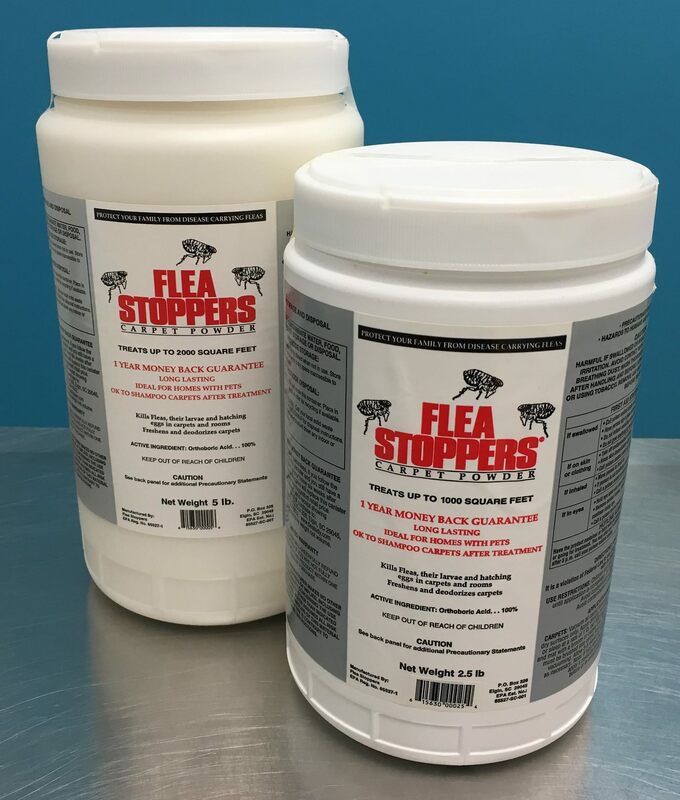 The key to successfully treating a flea problem in your home is to treat both the pet with a topical flea product AND treat your home environment. Fleas live on your cat and the flea eggs live in the environment. If you do not treat both you will be fighting a constant, uphill battle of new flea eggs hatching and jumping on your cat. This product is very safe, non toxic and keeps working for one whole year! Available in two sizes based on the square footage of your home.